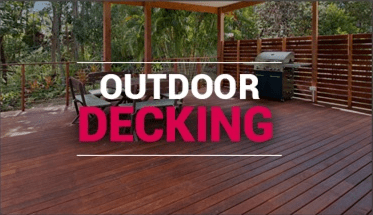 Privacy screens are generally used on timber decks to maintain your privacy. 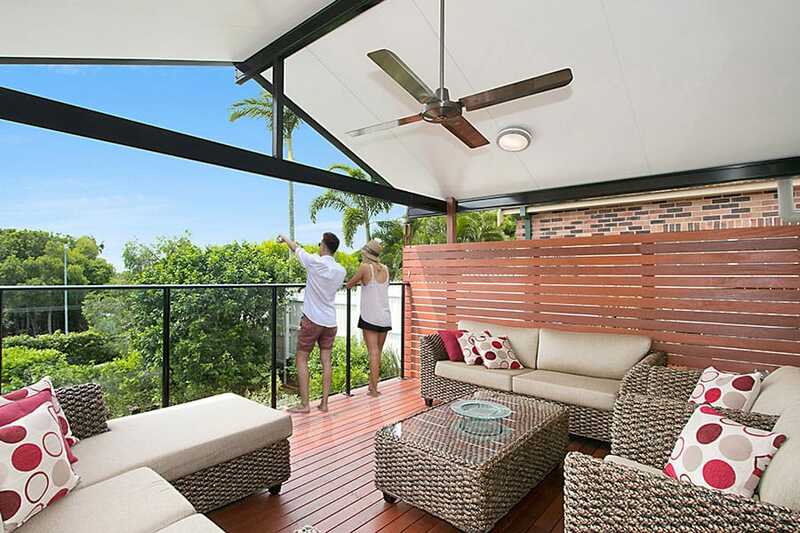 The privacy screen on your timber deck can even be a feature. 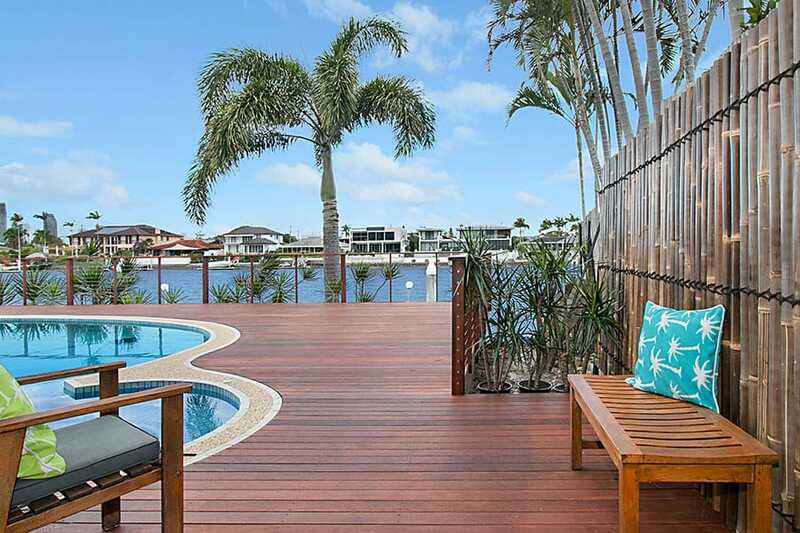 Privacy screens are generally 1800mm high, with the timber top rail either horizontal or raked. A privacy screen can be built to be pool fence safe, simply by closing or reducing the horizontal gaps. 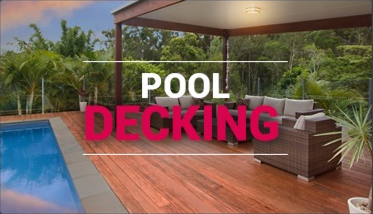 Privacy screens can be made to blend in with your timber deck material, by using the same timber as the decking. 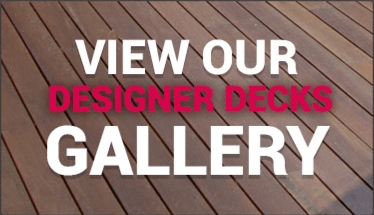 Conversely, a privacy screen can contrast with your timber decking by being either a laser cut screen, or by painting a timber privacy screen, coloured to your choice. A timber fascia board (also known as a baseboard) is an optional feature on your completed deck. Whilst optional, fascia boards, being non-structural, are a nice, visual finish to your timber deck.  A fascia board around the perimeter of your deck, not only looks attractive but also seals of the end gain of your decking and therefore protects your deck. Fascia boards can simply be attached to hide the frame of your deck (ie the edge timber joists and edge timber bearers) or they can be attached all the way to the ground.